If internet connection speeds were always what we paid for, there probably wouldn't be any reason to write this article. Unfortunately, they often fall short. I'm sure just about all of us understand the pain of watching what should be a quick download grind on at a tortoise's pace, or the frustration of watching a speed check confirm that no, you're not getting the connection you were promised. Nodding along right now? 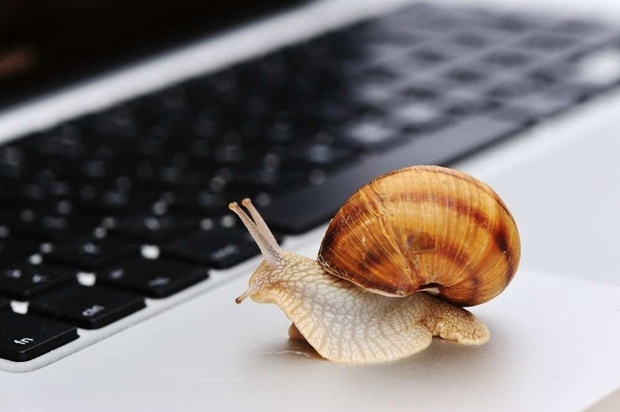 Good news: those sluggish speeds aren't permanent. 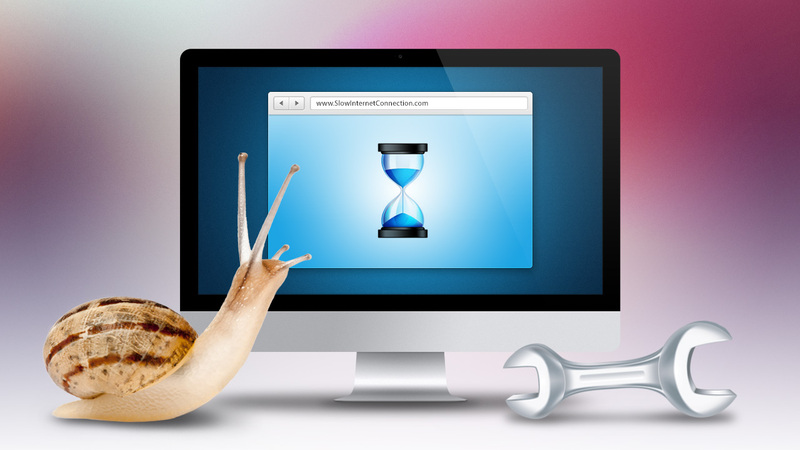 Both providers and end users may be responsible for slow internet. Adopting a set of best practices – both for dealing with your provider and for optimizing a network yourself – can get you back to watching 1080p cat videos in no time. Most of the issues in this section are down to random chance more than they are actual poor ISP practices. Throttling is not. The practice probably isn't as widespread as some sources make it out to be, but the issue remains murky. ISPs do openly throttle some high-activity users and are consistently accused of secretly throttling others. Still, don't assume that you're seeing slowdowns because of throttling until you clear other potential problems. If you're still concerned, then check your contract for any explicitly stated practices. If you can't find any and you're still sure that throttling's the problem, then head online. Tools exist to check for interference, though they're not exactly user-friendly. Hardware issues are regrettably common. The modem you get from your provider isn't guaranteed to be in mint condition, or even in decent condition. Actually connecting you to the internet is a tricky operation that installers occasionally botch. Finally – though this is largely out of ISPs' control – connections can physically go down. One internet expert even recalls an incident in which a gopher dug up and chewed through necessary cabling. Even if you're paying for top speeds, you may not be equipped for it. Your router should be a prime suspect for any slowdowns, and for several reasons. Try to determine which chipset you're using. 802.11 B or G devices are older, and tend to be a little slower. 802.11N or ac tend to be quicker, and also give you access to the 5GHZ band, a less crowded frequency that could let you speed things up. Check your wifi interior design. It's easier to interfere with wifi than you'd think. Routers don't have limitless effective ranges, and if you're in a large house or office, then consider moving closer, upgrading your router's antenna, or picking up a signal-boosting device – wireless repeaters are good options, but just picking up another router and keeping it closer to you can help. Metal and water also play havoc on signal strength. Even objects as mundane as a flowerpot can impact speed. When all's said and done, you might just be paying for lousy internet. In the rush to move into a new house or workplace, it's possible to skim the details of a new wireless contract. Behind all the marketing bluster and high-speed promises, some companies' basic offerings just come up short on muscle. If that's the case, start shopping around. Trying to itch a serious need for speed? Try fiber. It's more expensive, but options like Verizon's FiOS package can address connection woes in a hurry.